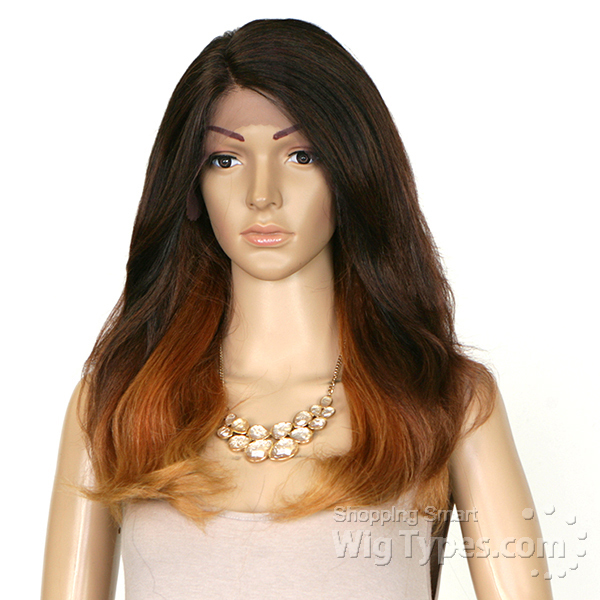 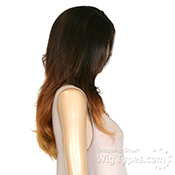 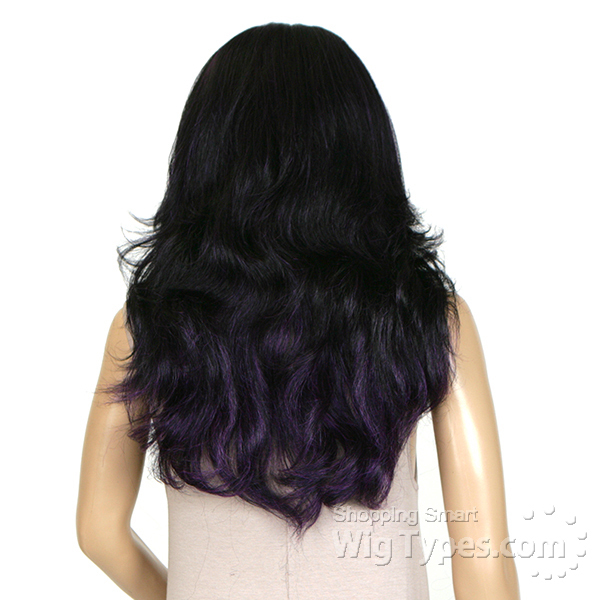 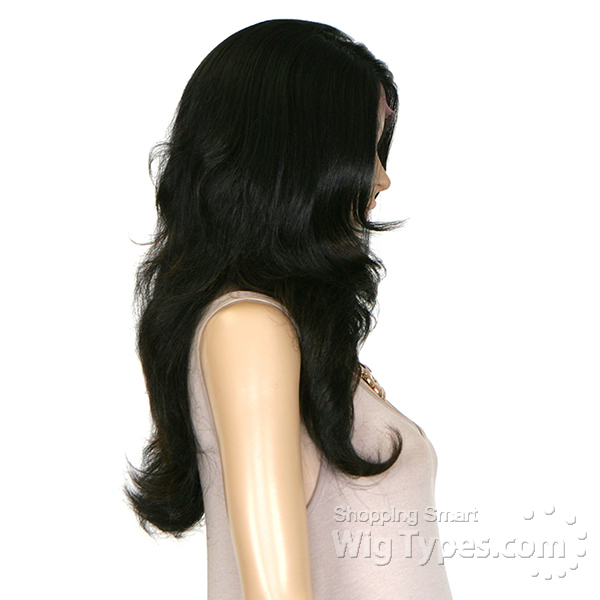 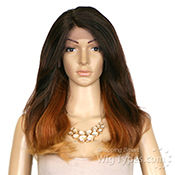 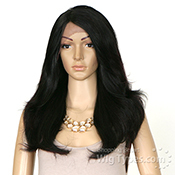 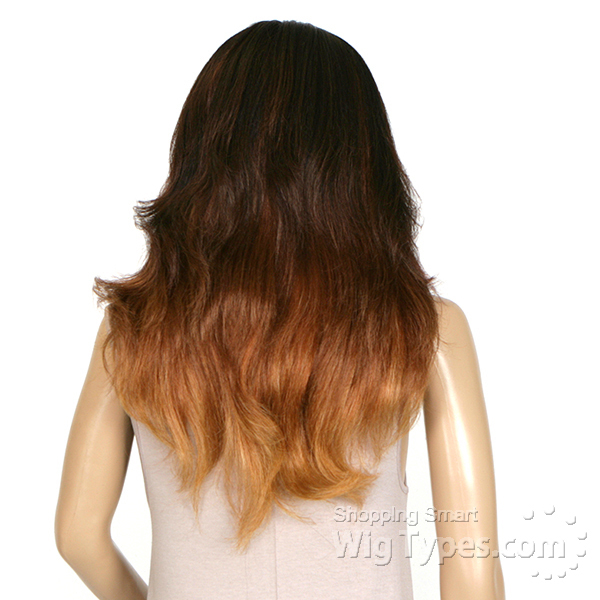 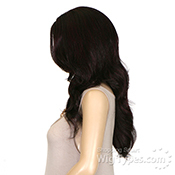 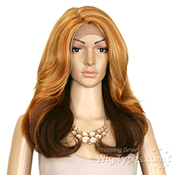 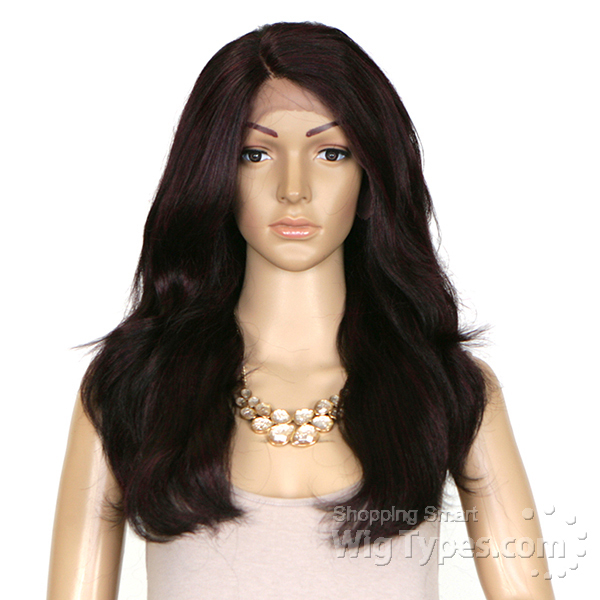 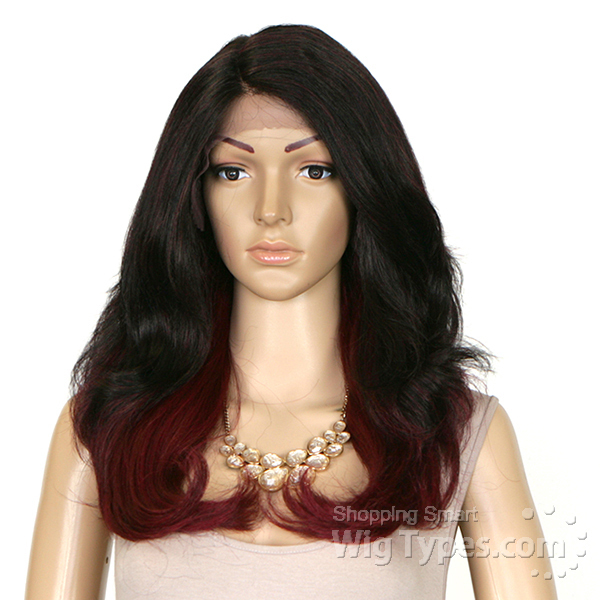 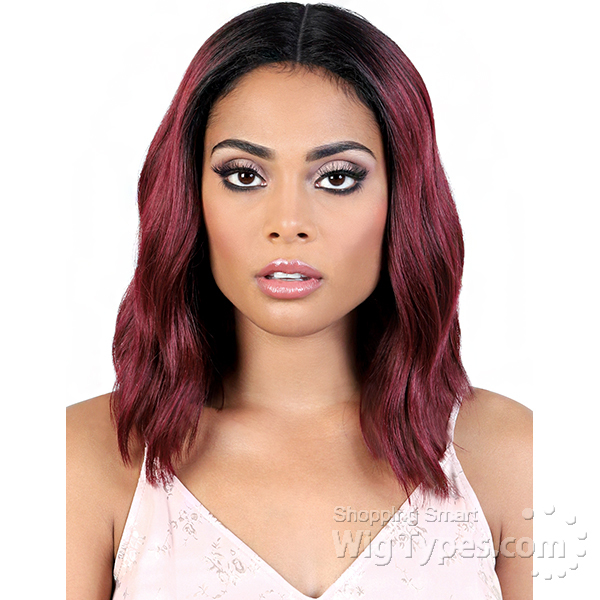 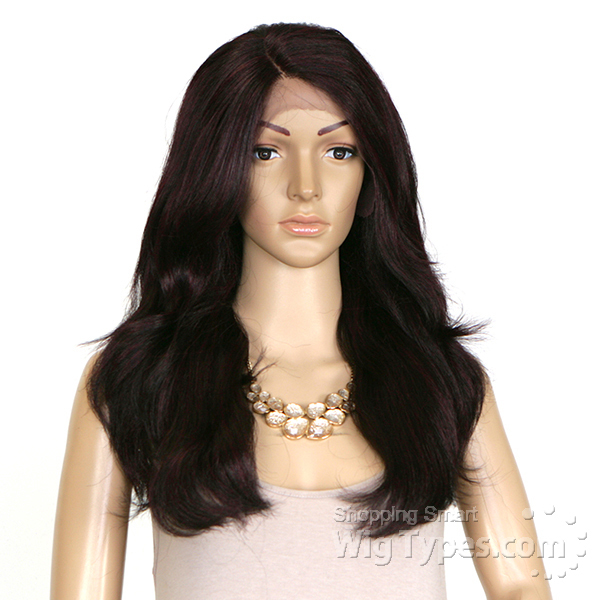 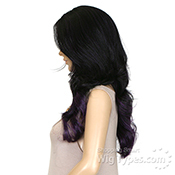 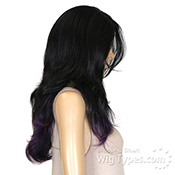 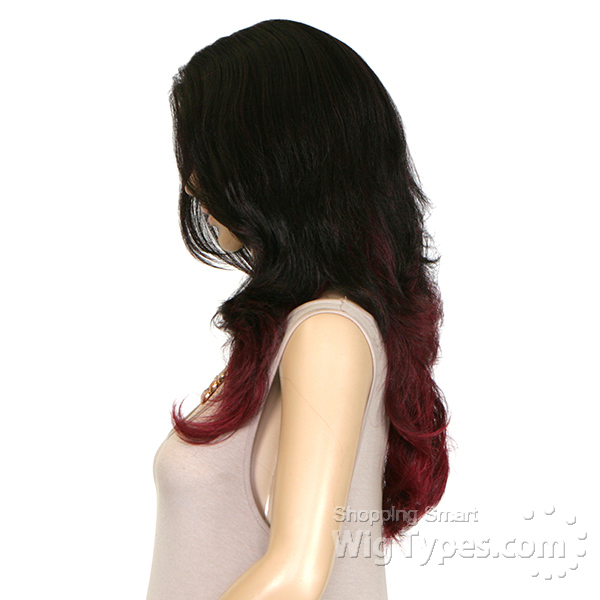 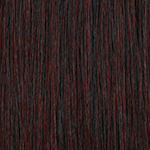 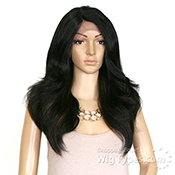 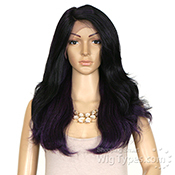 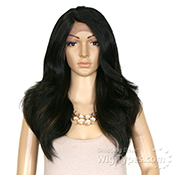 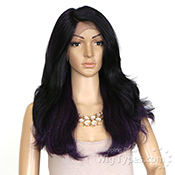 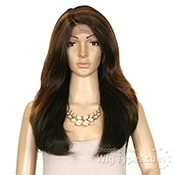 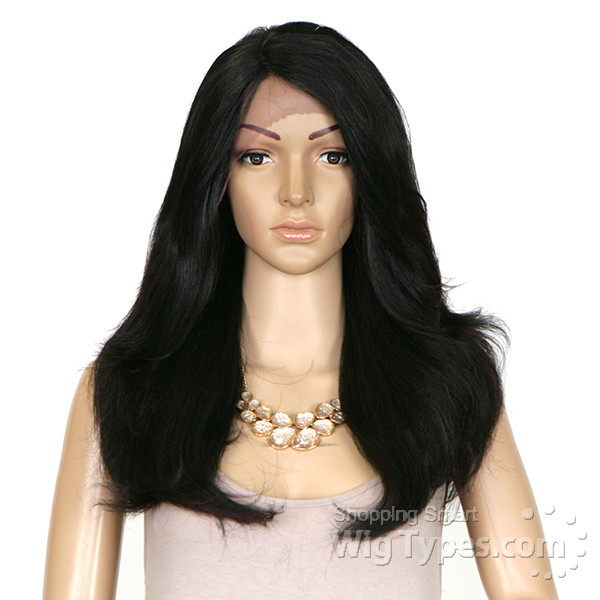 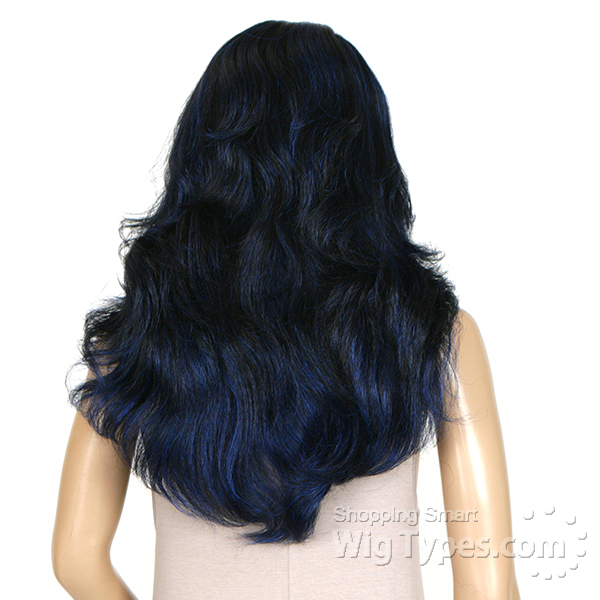 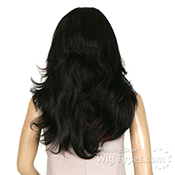 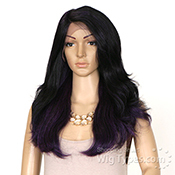 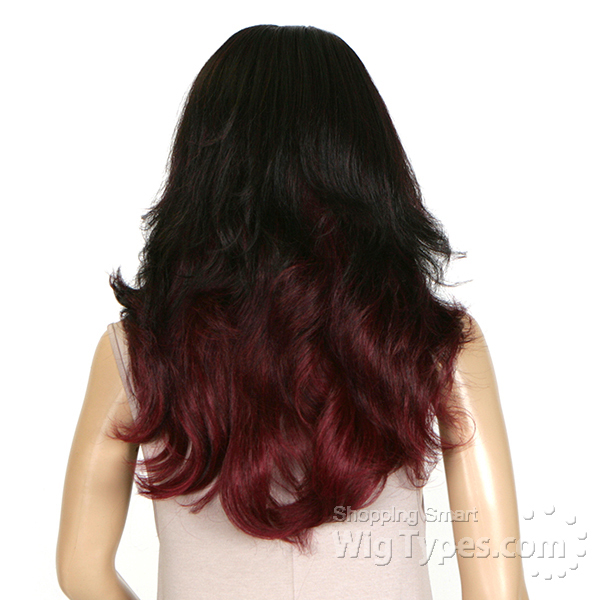 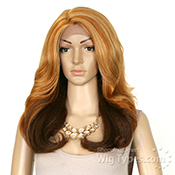 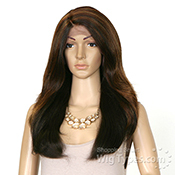 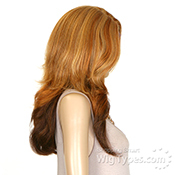 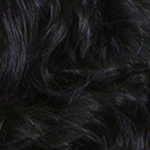 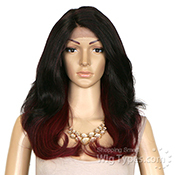 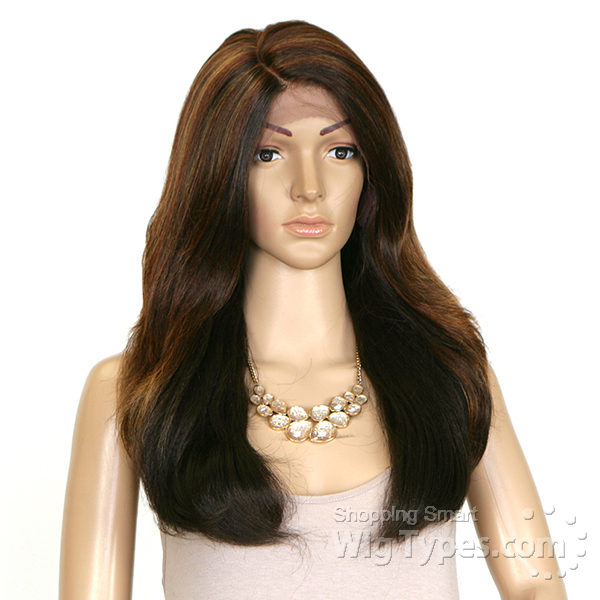 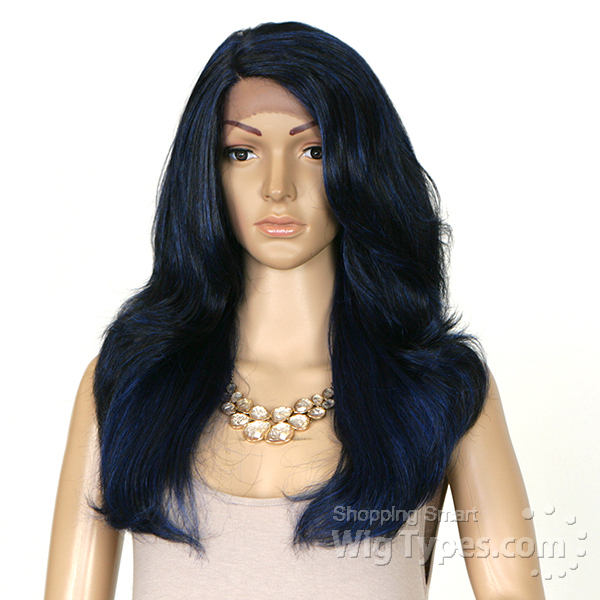 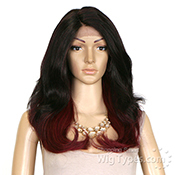 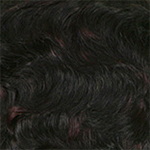 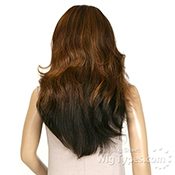 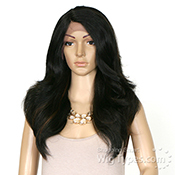 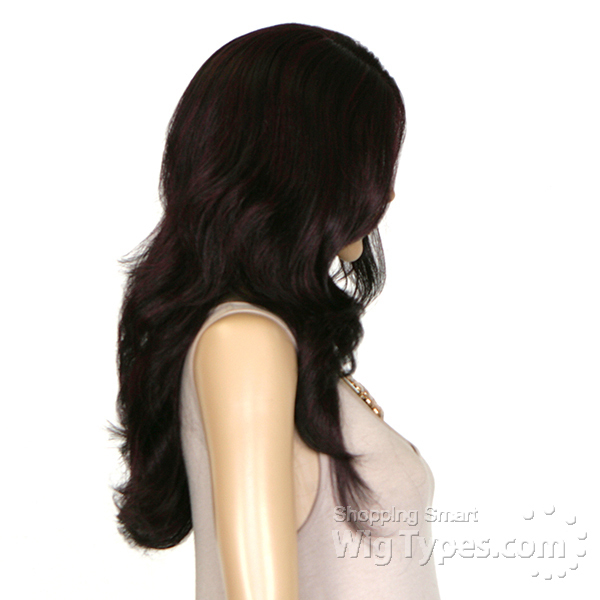 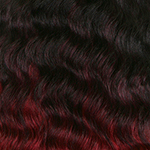 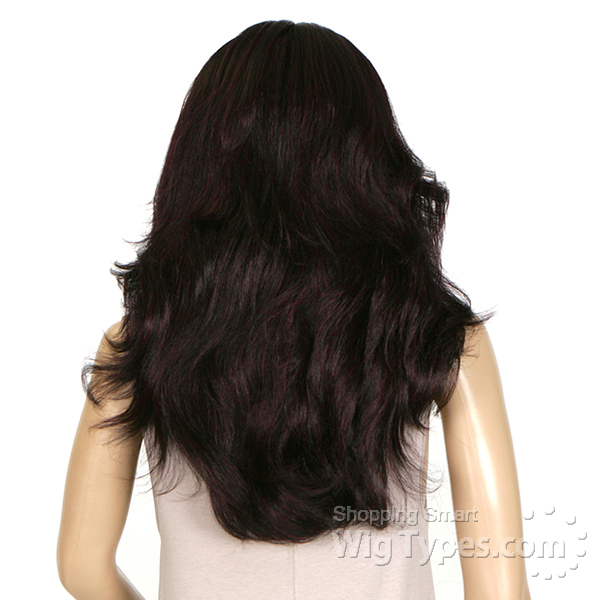 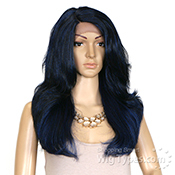 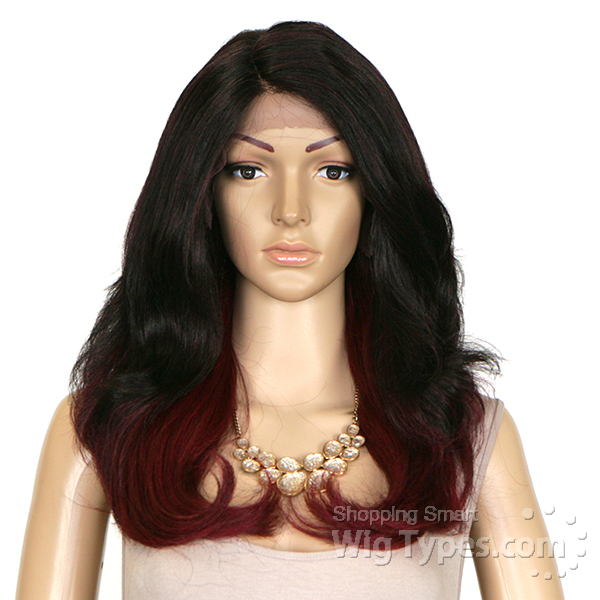 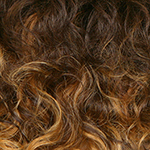 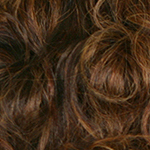 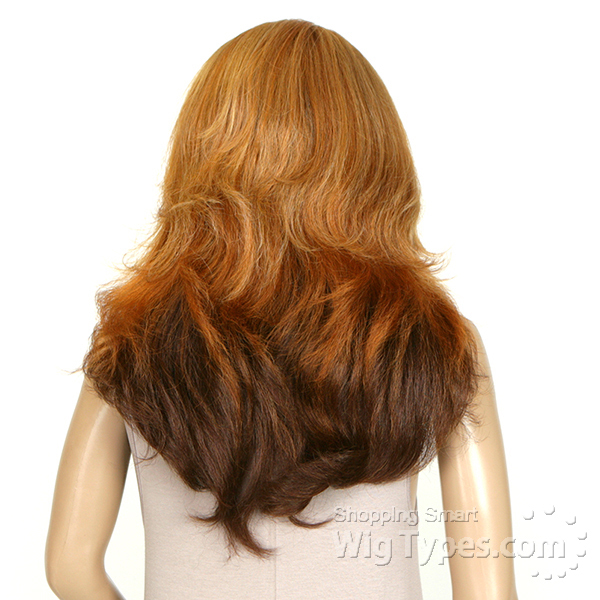 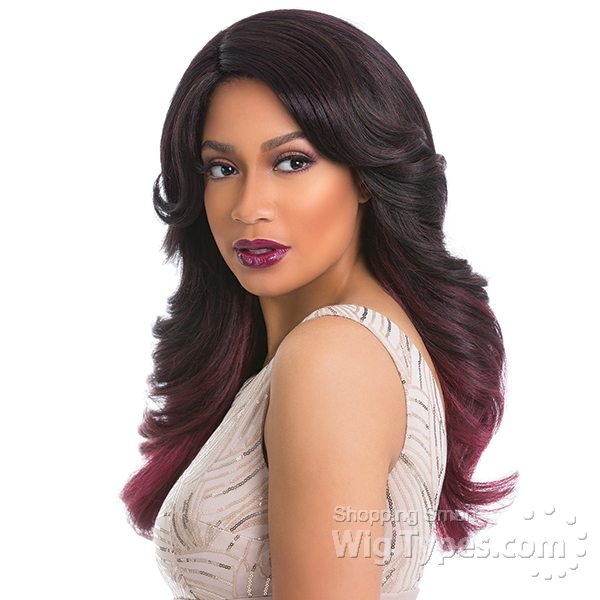 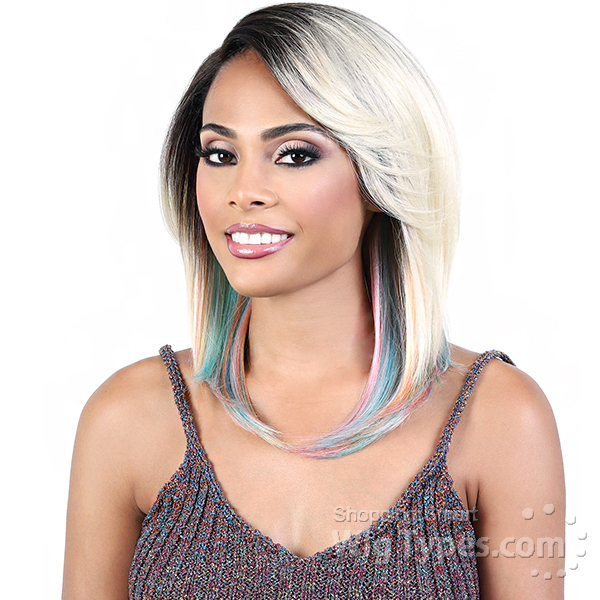 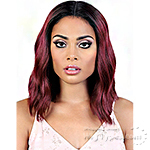 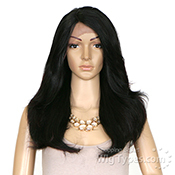 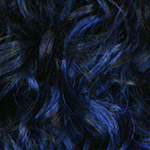 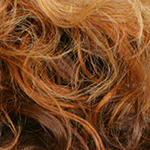 This wig is gorgeous, natural luster, decent parting space, semi soft lace, perfect density and nice yaky texture. The only con is the cap, it's a bit small and the wig slips back. 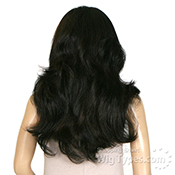 A little shedding, and minimal tangling.